After some delay, the duo has shared their new album exclusively on TIDAL. 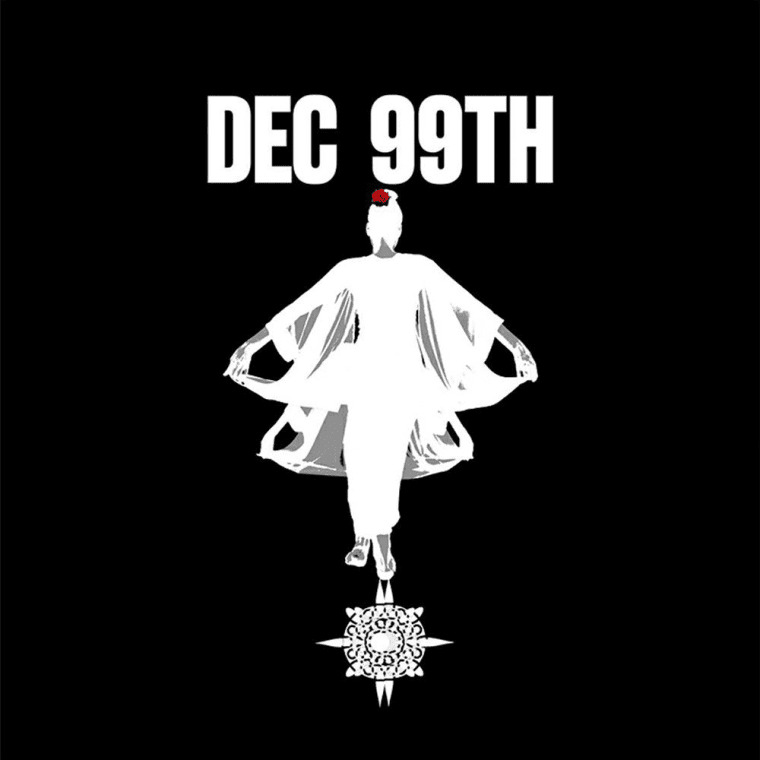 After releasing multiple singles over the course of the past year, Dec 99th — the duo composed of Yasiin Bey and Ferrari Sheppard — have shared their self-titled debut album. The project, originally slated to be released on December 9, arrived on TIDAL on Wednesday morning and includes ten tracks despite the originally announced nine-song tracklist. The album includes previously released songs “Local Time,” “N.A.W.,” and “Seaside Panic Room.” TIDAL subscribers can listen the album below and non-subscribers can stream a track entitled "Blade In The Pocket."